James, made of Irish-immigrant stock, was born to rock in New Jersey USA, then drifted through Canada, Southern California, Texas and on to Europe, always with guitar in hand. Member of the two-time Grammy nominated group The Moody Brothers, he has recently worked with John Carter Cash (son of), Tony Joe White (Polk Salad Annie, Steamy Windows, Rainy Night in Georgia) and TexMex legend Flaco Jimenez. He has recorded solo albums (Interstate 40 and Change) and worked with many other groups and names as singer, guitarist, bass player, songwriter and producer. Besides his work with Mick James, James also performs solo as a guitarist and singer. 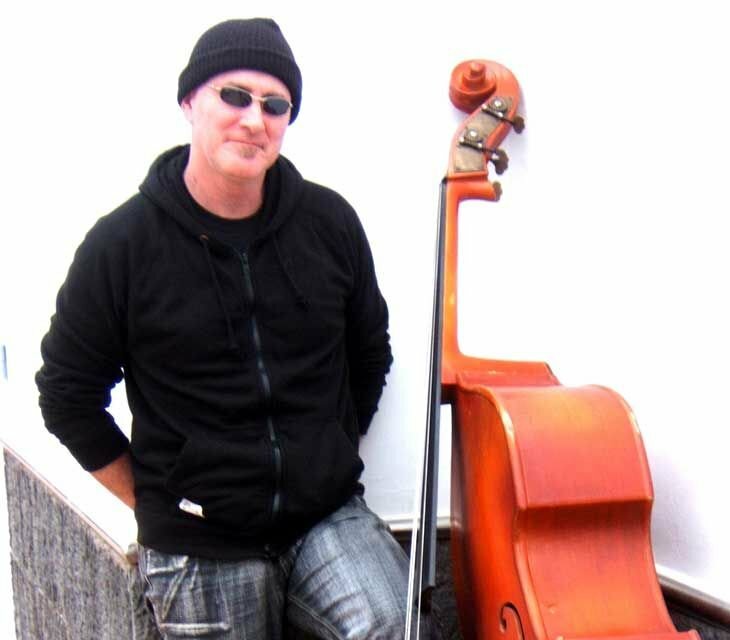 James currently resides in Lanzarote, Canary Islands (by way of France and Barcelona) where he finds the ground more fertile for his brand of live performing (and surfing! ), all year round. 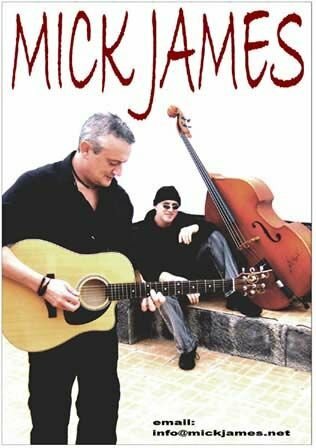 Like Mick, James has a solo album, Against The Tide, soon to be released. Checkout the video for the title track, Against The Tide.